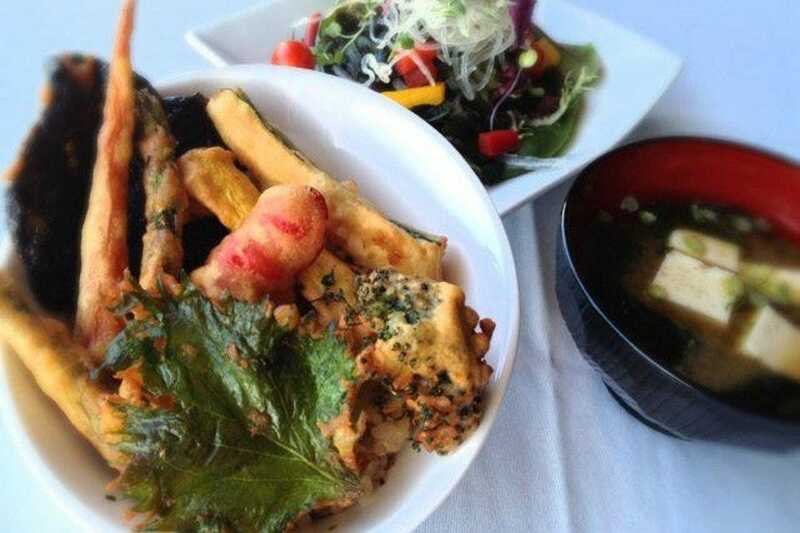 Shojin offers a quaint Japanese experience with a vegan spin. Located within a rather dingy strip mall, the inside is a welcome change offering eclectic decor and warm service. 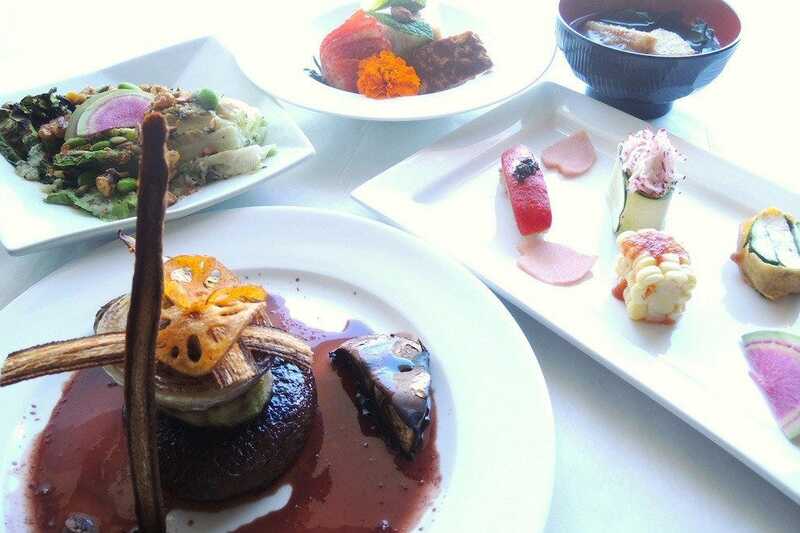 The menu caters to a vegetarian customer, but despite its vegetarian menu, by all accounts the food is delicious.